Dive into the legendary publisher's iconic library of games - with titles from the Atari 2600 and Atari 5200 home consoles, along with former arcade exclusives. 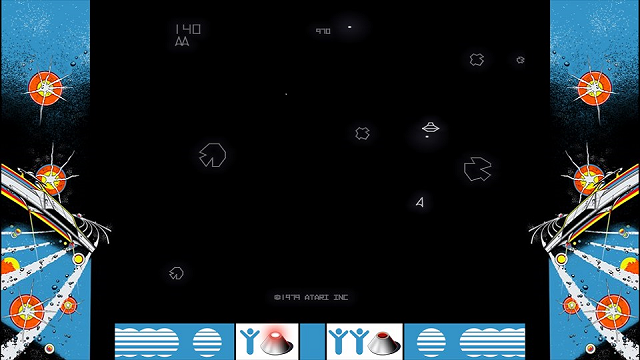 Atari Flashback Classics features support for all-new local achievements, leaderboards, and social features to bring players together just like in the olden days. 12/19/2018: Atari Flashback Classics is now available on the PlayStation Store.